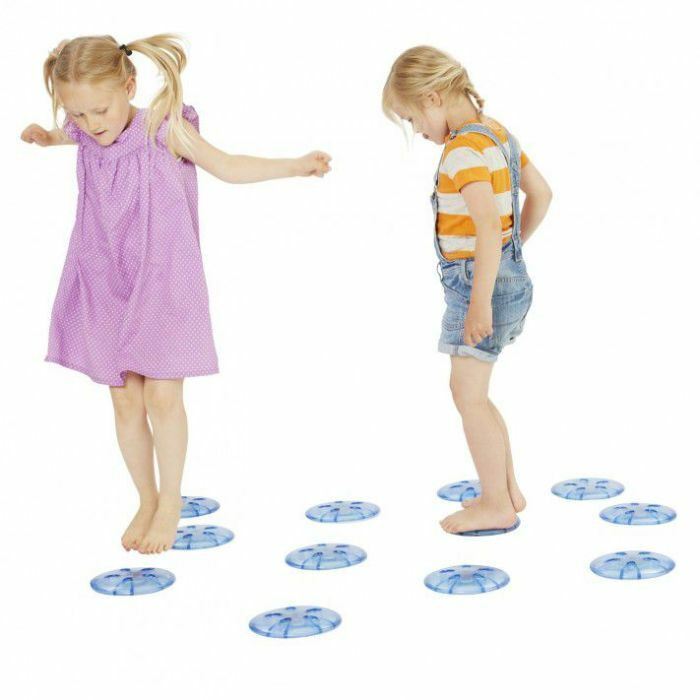 JJ jelly fish stepping stones are adored by pre-school and primary age children. Made of soft transparent artificial rubber the jellyfish can be used for various motor activities. Soft to the touch and compact at only 25mm high they are even safe for small children. 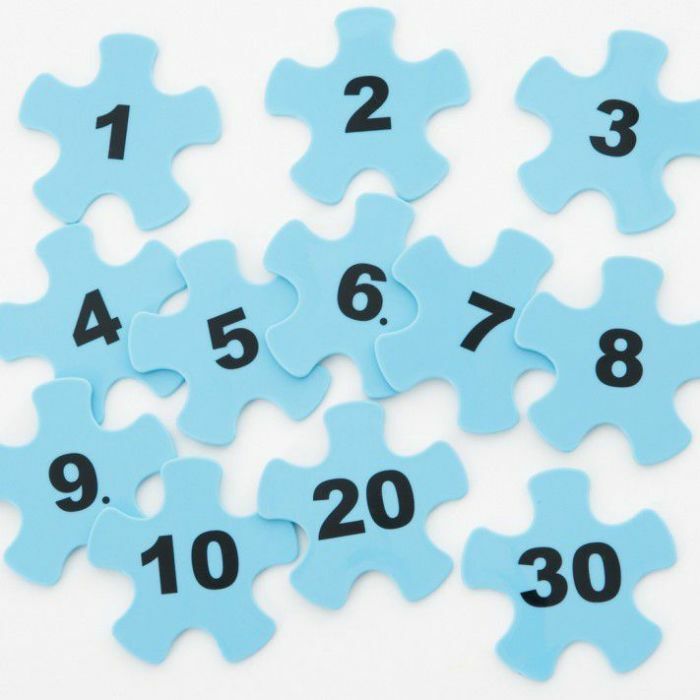 A set of number inserts allowing various educational games such as multiplying the numbers when jumping from one jellyfish to the next. A wide range of play and educational possibilities can be achieved. Basic recognition, through memory to specific educational training, is achieved by simply changing pictures on the inserts. Create your own pictures with the blank inserts provided.